A mother duck led her ducklings in the waters of the Charles River. 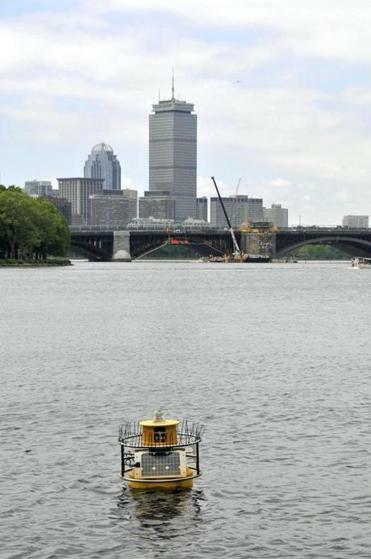 This new yellow EPA buoy behind the Museum of Science monitors water quality in real time. 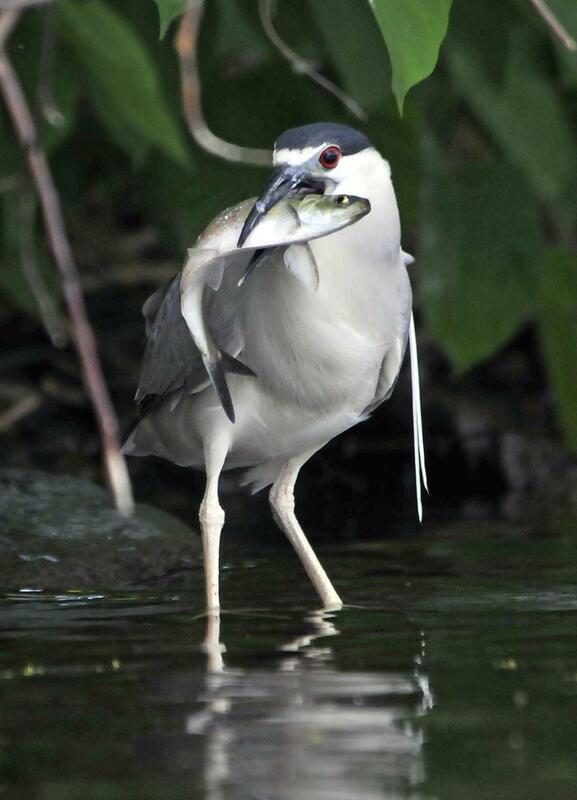 A heron found its meal in the Charles. • Joan Wickersham: A waterbus on the Charles?